Jose Manuel Cravioto is a director. Jose Manuel Cravioto's recent filmography includes the movies Bound to Vengeance (2015) and Reversal (2015). Jose Manuel Cravioto was credited for the TV show El Chapo. As of 2018, Jose Manuel Cravioto has contributed to about 3 movies. Some of the most recent Jose Manuel Cravioto movies include Bound to Vengeance, Reversal, and El Más Buscado. Bound to Vengeance was released in 2015. 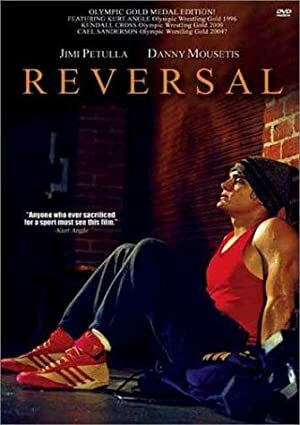 Reversal was also released in 2015. 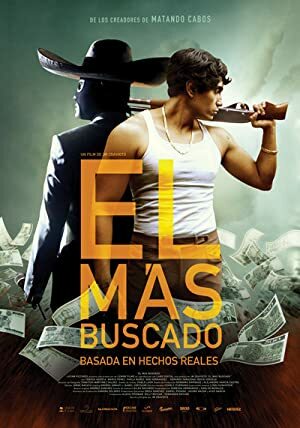 El Más Buscado was released in 2014. As of 2018, Jose Manuel Cravioto has contributed to one TV show. El Chapo is the only recent TV appearance for Jose Manuel Cravioto. Jose Manuel Cravioto directed El Chapo.